Located on the edge of Biscayne Bay, the verdant village of Coconut Grove is a charming, tranquil community. It has a history in the arts and the individual and Bohemian style permeates the locale. Today it is has a vibrant downtown and a variety of restaurants and waterfront dining. Coconut Grove has a reputation for being one of the most lively and artistic neighborhoods in the Miami area. Annexed to the city in the 1920s, it has some very upscale, single-family homes, but doesn’t have the detached environment of some of the other exclusive areas in the city. This community is its own entity, has its own feel and is known around the world for some of its events, but it’s also a part of the city and its larger, famously vibrant and lively, culture. Luxury Coconut Grove homes for sale start in the six figures and go upward in price. Many of the upscale choices here have a lot of unique character and charm. The community is famous for its art festivals, which draw people from around the world. It is also famous for its music and, if you feel like getting out of the relaxed environments of the residential areas and enjoying a bit of nightlife, there are classy and fun options available. This community also has condominium and apartment properties available for sale. The luxury market in Coconut Grove, however, has numerous options available. 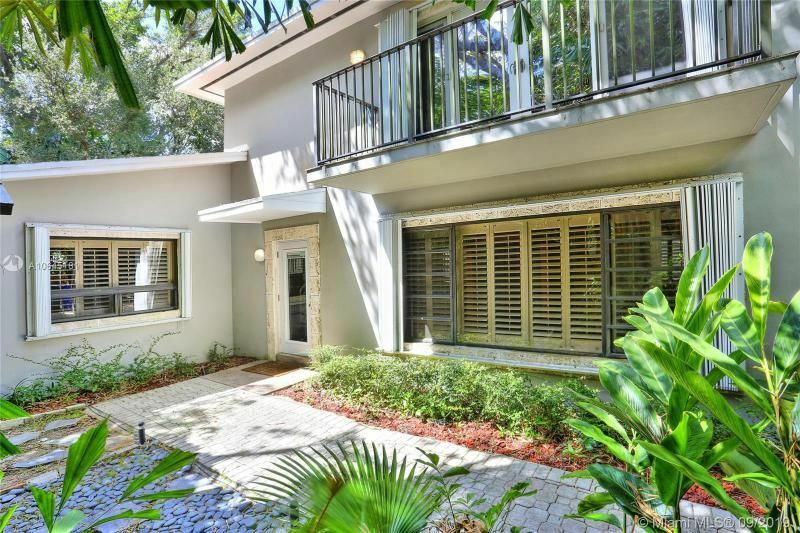 There are waterfront Coconut Grove homes for sale. These are excellent choices for those who want direct access for their watercraft. These homes also start above $1,000,000. For prime waterfront real estate in Coconut Grove, the prices can climb even higher. There are some very elegant estate properties among the waterfront choices, and they offer an excellent choice for those who want a luxury property that allows them easy access to both the ocean and to the city. Coconut Grove’s center, however, is what makes the real estate in this area attractive. While the excitement of the city is not far away, the center of Coconut Grove is very laid back. The center of Coconut Grove retains its village feel. It is very walkable and there are plenty of places to relax and enjoy yourself. This is one of the neighborhood’s main attractions. This blend of a village atmosphere not far from the bustling city of Miami makes this a unique place to call home. For those who choose to live on the waterfront, there is plenty of easy sailing in the nearby area. The arts festival, village atmosphere and relaxed environment of the community make Coconut Grove homes for sale fast sellers. Shopping is a major temptation in the Streets of Mayfair, a pedestrian-friendly shopping mall situated next to Coco Walk, the giant open-air mall made famous in many movies. Cultural festivals abound and a thriving nightlife attracts many visitors to the area. 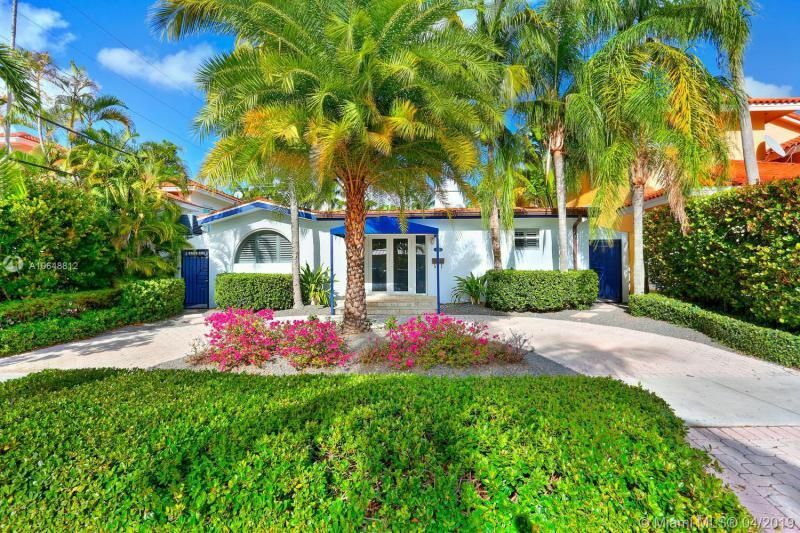 Homes in Coconut Grove vary dramatically and range from Mediterranean estates to Florida Cracker style homes. It is a family friendly area that is just 15 minutes from downtown and 20 minutes from the Miami International Airport. 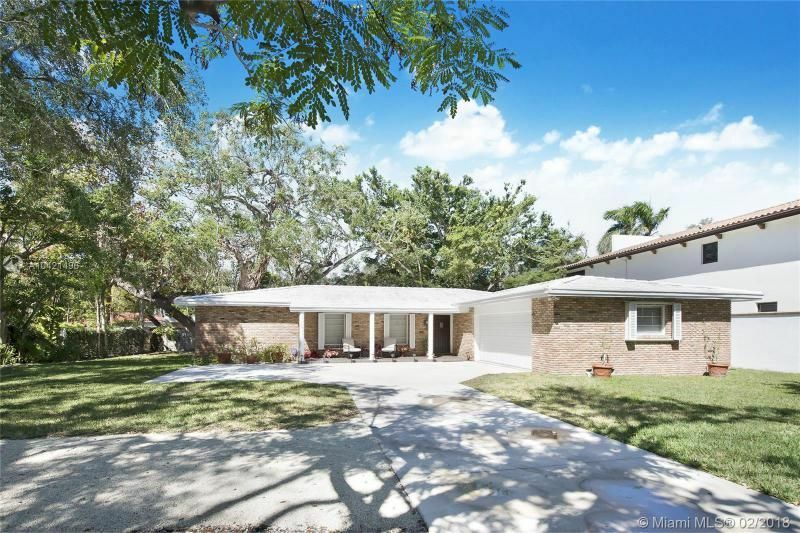 offers some of the most desirable single family homes in Miami along the side of waterfront parks where you can observe manatees, wildlife and the sailboats in Biscayne Bay. The grandest home of all in Coconut Grove is Vizcaya Museum and Gardens, the Italian Renaissance-style villa built by millionaire James Deering in 1916. 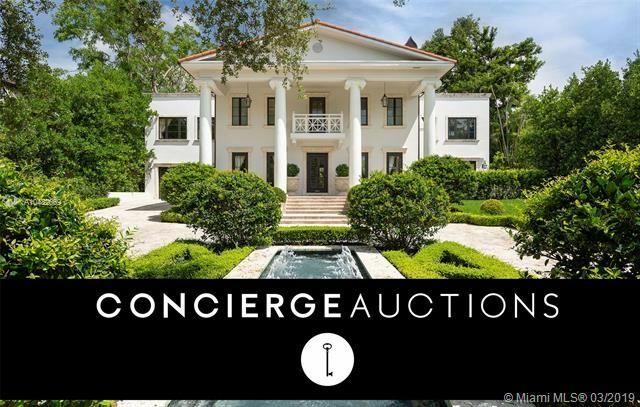 Set on 10 acres of formal gardens and fountains with Biscayne Bay as backdrop, the 70-room estate is filled with fabulous furnishings and antiques. While being developed it had 10% of all of Miami's workforce helping to build it. Vizcaya was purchased by Miami-Dade County in 1952 and opened to the public as museum. Nearby, the Miami Museum of Science & Space. We specialize in high-end waterfront homes and estates as well as luxury condominiums in Cocoplum, Gables Estates, Gables Estates, Old Cutler Road as well as other waterfront homes and condos in Miami area.